The Grand Final of the seventh edition of the Europe Online Contest begins today, and we have now more than two weeks to send your ranking to know the winner of the seventh edition. Remember, you can also vote through the voting form that has been added in the website: you will see it under all the participants in the official page of the edition, as a subpage of the 07 edition, or here. The 25 finalists will see that they cannot rank 25 countries, only 24; so, please, put the name of your country in the 25th place of the form. You can also vote through your e-mail as you have always done; it is up to you! ​Don't forget to leave a comment supporting your country in our recap video or in the chat! It is a very strong final, isn't it? 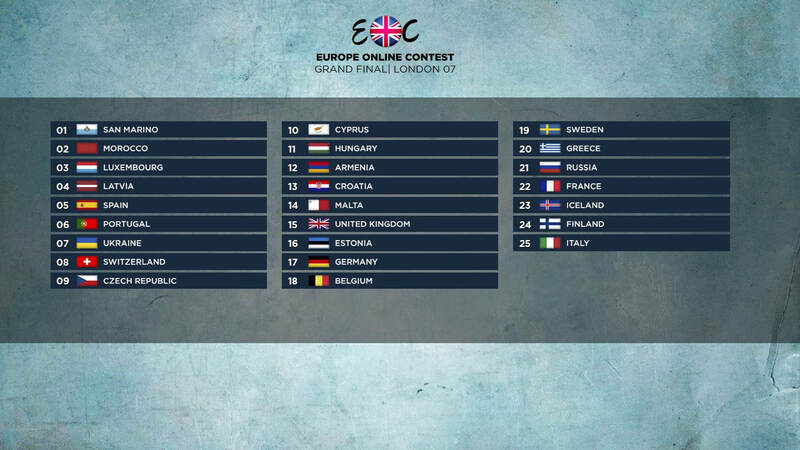 The running order for the Grand Final has been released already and we already know where will the countries perform. 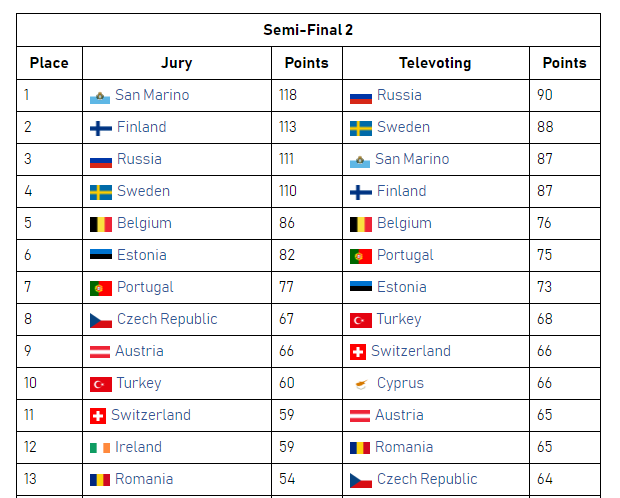 Right after the results of the second Semi-Final, the EOBU (Europe Online Broadcasting Union) started to decide the running order for the final along with randomize.org, who has supported the event. These countries will complete the Grand Final! 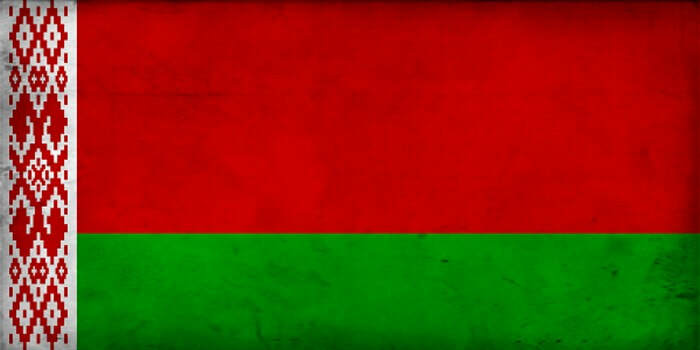 Whilst Belarus and Bulgaria have been disqualified, there has been almost a tie between the 9th and 12th place. As in Semi-Final 1, this edition has become one of the most exciting in terms of voting. Plus, there are no clear favourites at all. These are the ten qualifiers from the First-Semifinal! 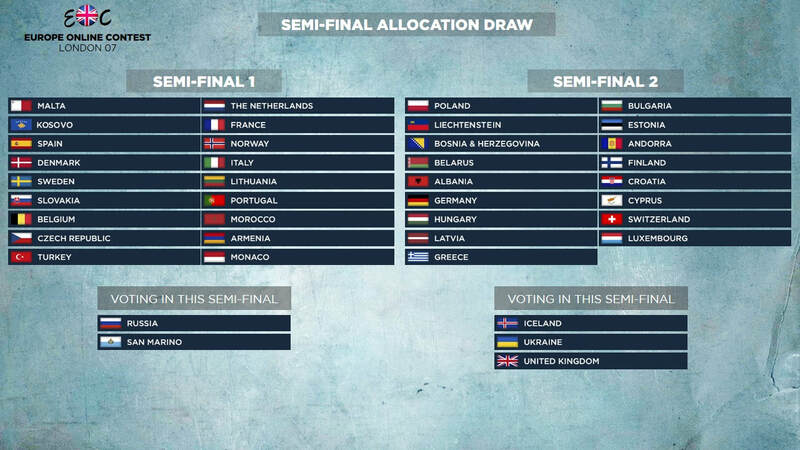 The ten qualifiers from the first semi-final have already been revealed. Did your favourite make the cut? 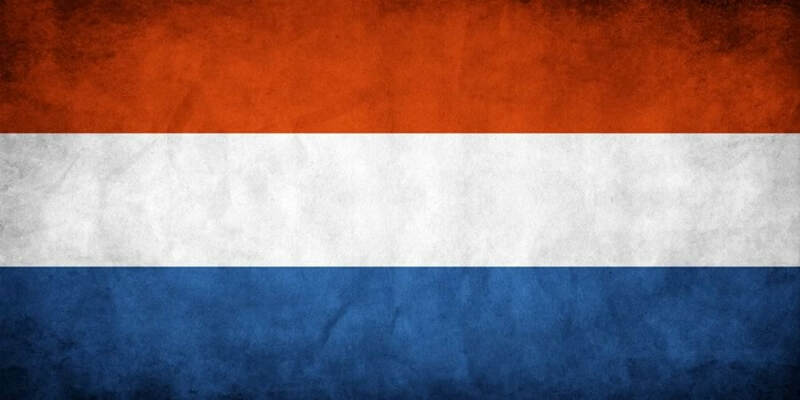 The head of delegation from Belarus has decided to withdraw as The Netherlands has done even before the edition is over - that means they are both out of contest and they are disqualified in their Semi-Finals. Both countries have felt unmotivated in the competition, although Belarus joined less than a month ago, which serves some polemic as some people state that they have not even tried the competition. This leaves, so far, 17 countries in Semi-Final 1 and 16 countries competing in Semi-Final 2, although the number could increase in the upcoming days. The dutch head of delegation has announced this morning that the country will not participate in the upcoming edition of the Europe Online Contest due to organization reasons. Even though the country could come back, it is still unknown whether we'll see it again or not. Despite of that, the country is currently looking for its new head of delegation. The splits results from EOC 06 are available! The split results from the sixth edition have been published on this website for you. If you want to see them, click here, or go to the history page, click on the image of EOC 06 and under the table you will see a button of "Split Results", click on there, and there you go! The second Semi-Final kicks off and we are heading now to the Grand Final. Europe, start voting... now! The first Semi-Final of the edition has already begun. Europe, start voting... NOW! As our poll states that Semi-Final will be a "blood bath", the running order for this edition has been revealed. Human will open the show whilst Itinérant will be the last to perform before we know the 25 finalists. As the level in this edition is super high, we can't bet on the winner yet, can we? Leave a comment in the chat to know your opinion! Which is the strongest Semi-Final? Leave a comment in the chat. And we think so too. We are lost without music. Big 5 or Big 6? Should Australia participate in the competition? Should we add voices during the voting? Which is the strongest Semi-Final?